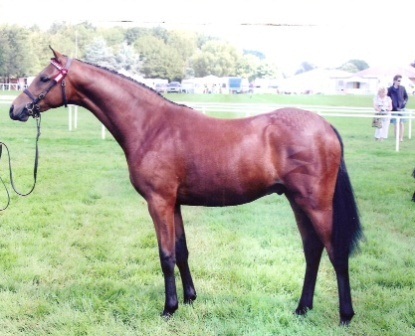 Full brother to Turberry Tom Kitten who stood at Stanley Grange Stud for 2 seasons, prior to being exported to Australia. 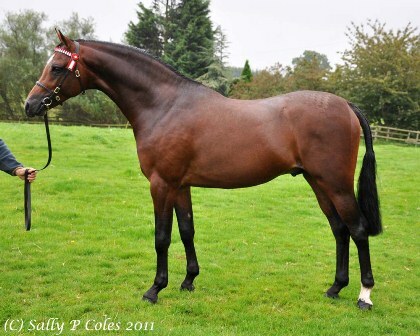 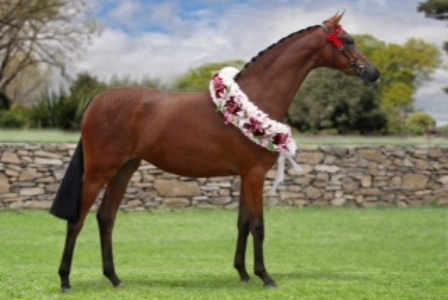 Top Cat oozes quality, has a fabulous turn of front, exquisite head, lovely conformation and is an outstanding mover. 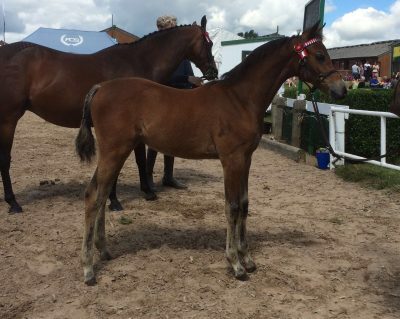 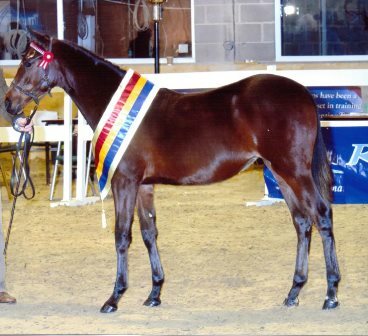 He is registered PBA 30% Arab Blood therefore all his stock will be eligible for registration with the Arab Horse Society. 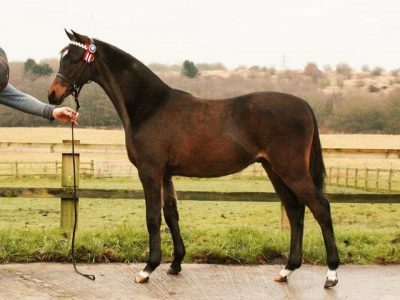 STUD FEE £500 – (Includes £150 handling fee, payable on arrival at Stud. 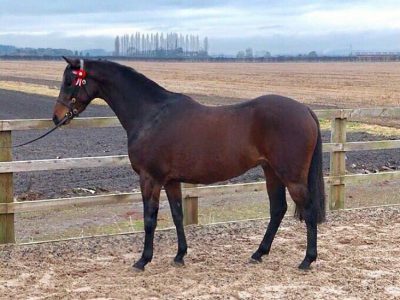 Remaining £350 payable if and when mare is tested in foal.